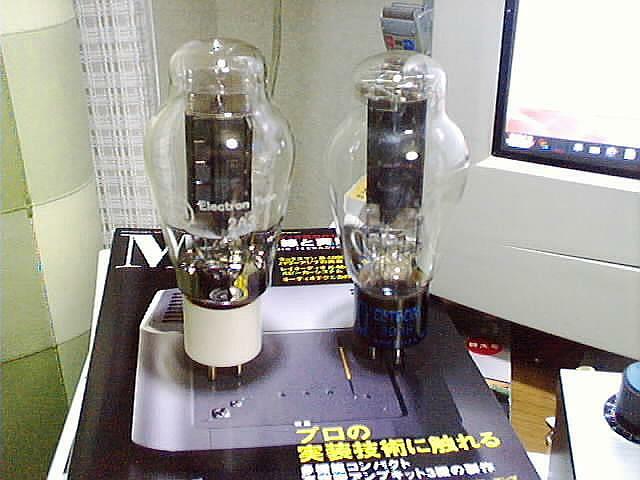 is just same size of original western 300B.new 2A3 is a little bit bigger than 300B. 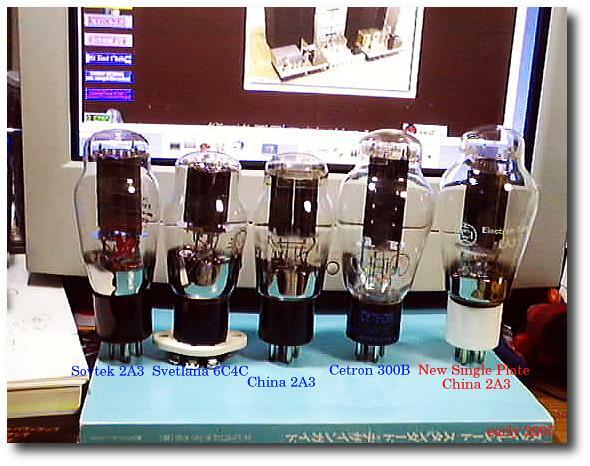 use Amplifier but plate voltage are too much high than 2A3 normal plate voltage. this type 2A3 chinese are only avairable in Japan .by Classic Components KK Japan. and call it's [Classic 2A3 single plate] . 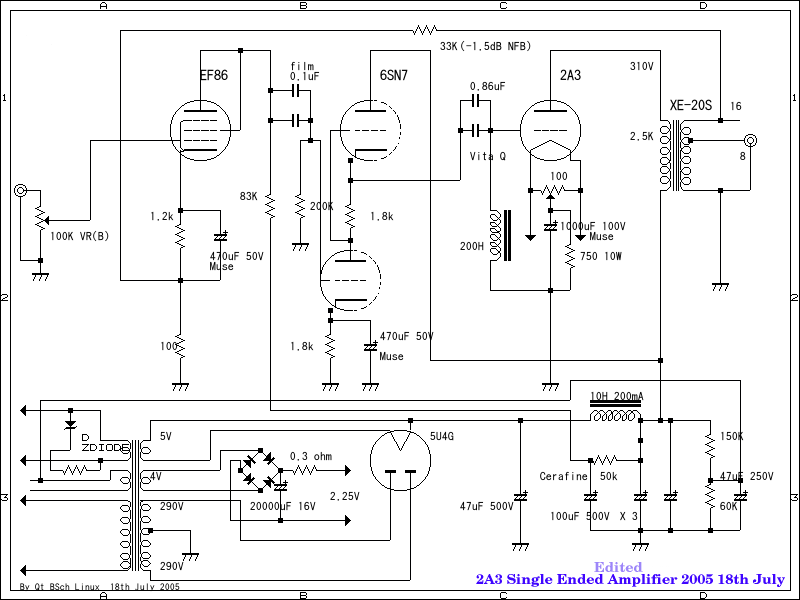 This 2A3 Single Amplifier is non NFB .power are reach to around 5W rms. 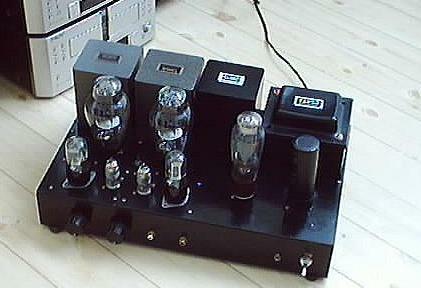 and feel like old europian tubes use Amplifier.like a PX 4, E406N .how about it's.